Sentimentality is not a fruit of the spirit. The world can’t wait for sentiment. It is looking for power. A demonstration of God’s love. A world that wants to embrace His joy and peace. He loves you too much to be sentimental about you. He doesn’t let His feelings rule Him like they can rule us. You may have strong feelings. You may be able to justify them. He may not necessarily share your sentiment. How you feel often dictates how you live. 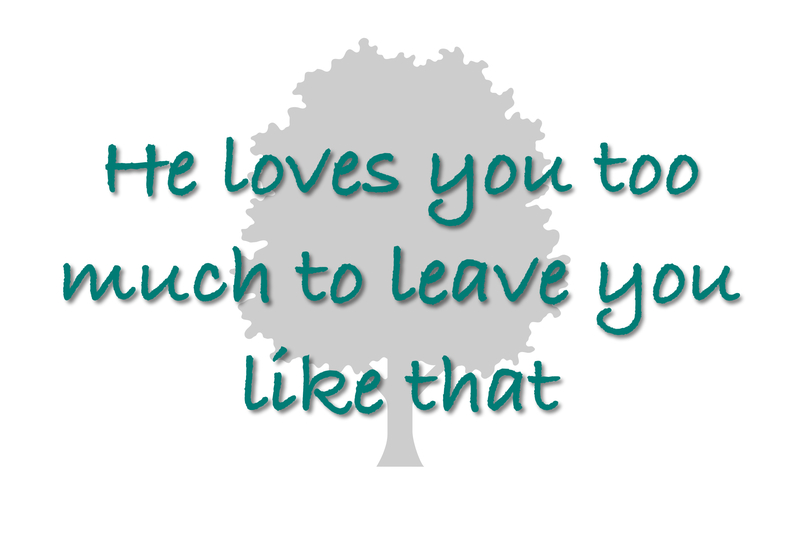 He loves you too much to let you get away with it. It is not good for you. Like salt that has lost its saltiness. It may still look like salt but it useless. The tree looked healthy enough. Everything is there except the fruit. This is judgment and patience at the same time. Don’t do stuff if you don’t believe it will bear fruit. Don’t labour for what has no impact or value. For only His plans, purposes have value. Listen to Him and He will show you where the fruit is.